We wait all year for summer to finally come around. Now there's even more reason to anticipate... it may be your chance to join our amazingly talented prior showcase winners and invited artists. DA's calendar is swelling month by month with great art. Submit your artwork and it could bask in the sun as the featured art for the month of June. Lotion up, June's gonna be a hot one. 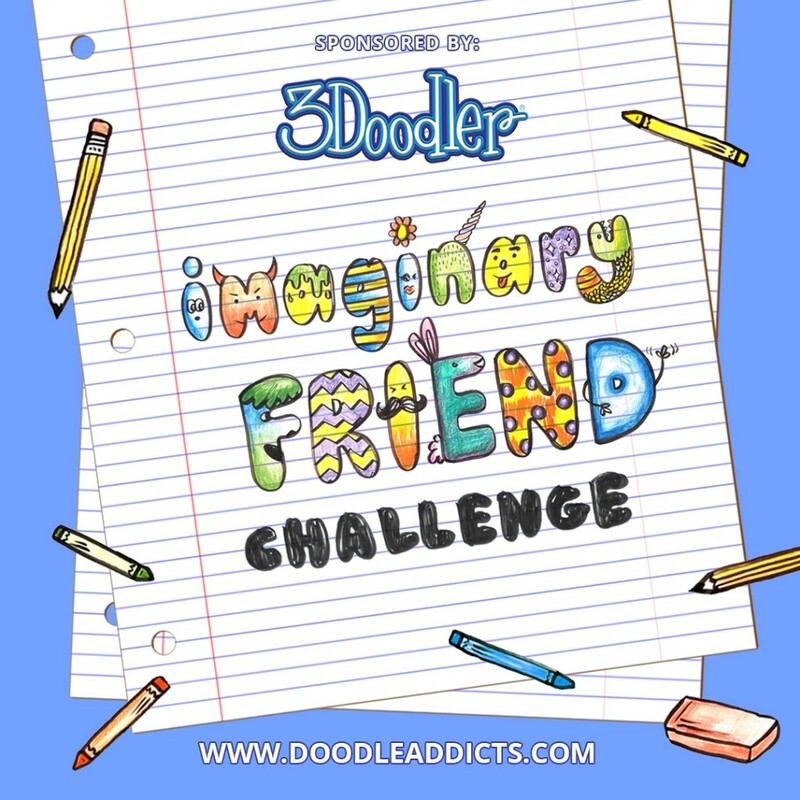 Click here for full details about the Doodlers Anonymous hand-drawn/illustrated 2012 calendar. The competition is now open-- DA members and artists are welcome to submit their art. Read the guidelines and check back often to watch the calendar grow.